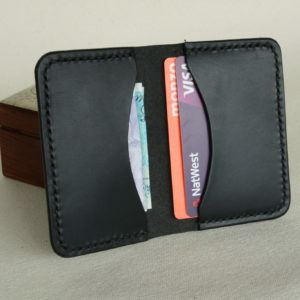 Leather bank card holders. Handmade with finest Italian leather. These bank card holders are great for a night out… why take a large wallet that’s packed with cards, when you could take a card holder with a couple of cards! 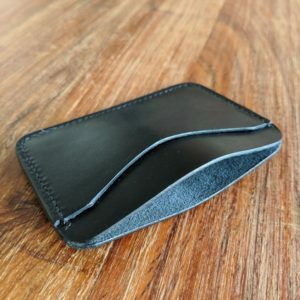 Card holder with 3 pocket slots. Handmade with leather from S.Croce, Italy. Foldable card holder with 2 pocket slots. Handmade with leather from S.Croce, Italy.